Chillers and cooling systems use a lot of water and energy. 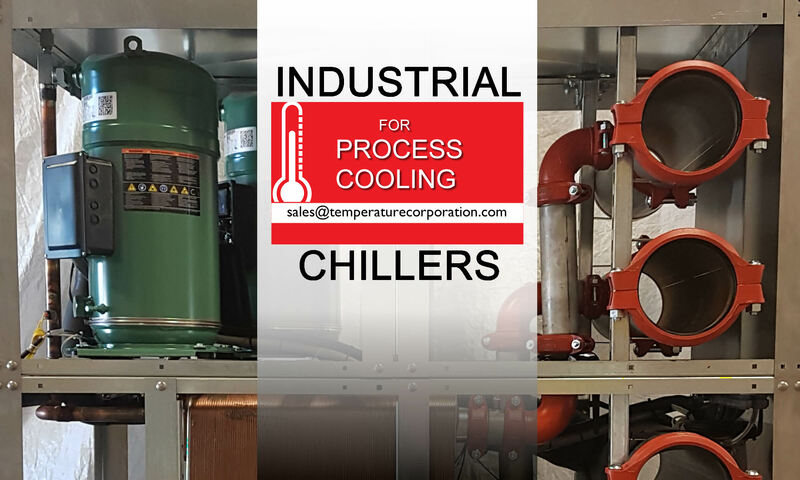 Whether you are using a chiller to cool down your process equipment or to provide cooling for your plant, a major portion of your costs will go towards the operation of your cooling system, its maintenance and repair. 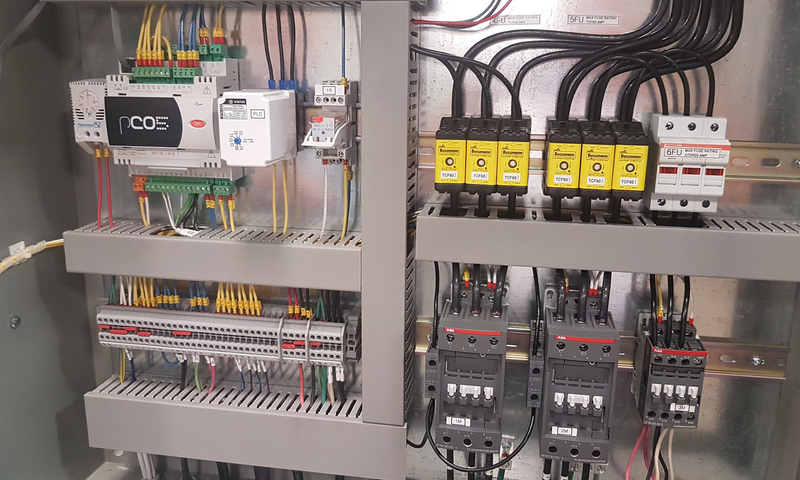 Programmable controllers not only allow you to monitor the operation of your chiller from the comfort of your computer, they can make it perform at peak efficiency, and make it much easier to repair a chilling system saving your precious time and money. Air conditioning is one of the systems to control the air of a particular environment. Air conditioning control involves decontamination, filtering, distribution and ventilation systems to achieve optimal conditioning all year round. Air conditioning control differs from climate control systems because it employs a refrigeration process that eliminates heat, distributes cooler air through a ventilation system, and lowers humidity levels. CAREL provides a number of different air conditioning control systems: central, industrial, commercial, office and for specific purposes such as for computer rooms, laboratories, and much more. Different types of air conditioning systems require different types of control systems and equipment. The main components in air conditioning control systems are: the compressor, the condenser, the expansion valve, the evaporator and the fans. In air conditioning control systems, it is fundamental that the rate heating transfer should be optimal for the coolant to absorb heat from one area and to transfer it to another. Our programmable controllers come with a with remote master for controlling 3 to 10 chillers. (up to 20 compressors). Stages the chillers on return water. It lead lags the compressor to equalize run-time to within 24 hours. Prevents short-cycling of compressors, minimum on-time and minimum off-time. Stages compressors at start-up to reduce in-rush current. Allows you to monitor the operation of the chiller and its fault conditions. Sets off an alarm and keeps track of 20 fault conditions enabling easy repair of the chiller. Remote monitoring by BMS by one of the following interfaces listed below. Allows remote monitoring over the Internet. The mini portable chiller comes with a single scroll compressor that ranges from 1.5 to 5 hp and comes with a hot gas by-pass for two (2) steps of capacity control, 100%, 50% and off. The evaporator for the mini portable chiller features a 1.5 to 5 ton stainless steel copper brazed plate chiller vessel with an outlet freeze thermostat, water flow switch and return line bronze “Y” strainer.